Renowned social psychologist and creator of the Stanford Prison Experiment Philip Zimbardo explores the mechanisms that make good people do bad things, how moral people can be seduced into acting immorally, and what this says about the line separating good from evil. 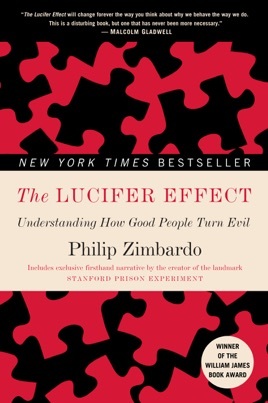 The Lucifer Effect explains how—and the myriad reasons why—we are all susceptible to the lure of “the dark side.” Drawing on examples from history as well as his own trailblazing research, Zimbardo details how situational forces and group dynamics can work in concert to make monsters out of decent men and women. Here, for the first time and in detail, Zimbardo tells the full story of the Stanford Prison Experiment, the landmark study in which a group of college-student volunteers was randomly divided into “guards” and “inmates” and then placed in a mock prison environment. Within a week the study was abandoned, as ordinary college students were transformed into either brutal, sadistic guards or emotionally broken prisoners. 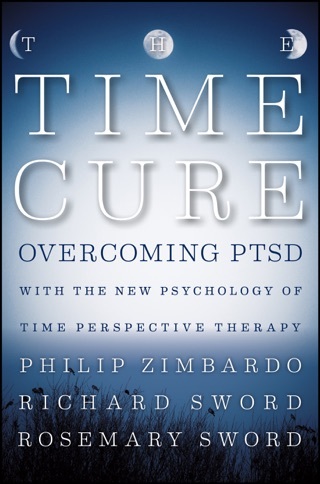 By illuminating the psychological causes behind such disturbing metamorphoses, Zimbardo enables us to better understand a variety of harrowing phenomena, from corporate malfeasance to organized genocide to how once upstanding American soldiers came to abuse and torture Iraqi detainees in Abu Ghraib. He replaces the long-held notion of the “bad apple” with that of the “bad barrel”—the idea that the social setting and the system contaminate the individual, rather than the other way around. This is a book that dares to hold a mirror up to mankind, showing us that we might not be who we think we are. 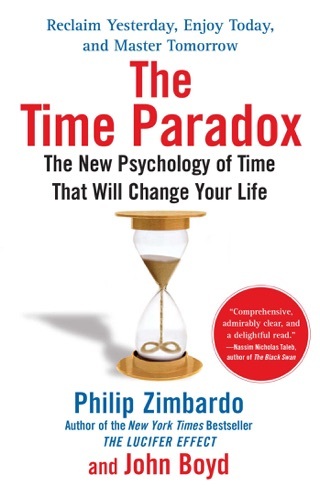 While forcing us to reexamine what we are capable of doing when caught up in the crucible of behavioral dynamics, though, Zimbardo also offers hope. We are capable of resisting evil, he argues, and can even teach ourselves to act heroically. 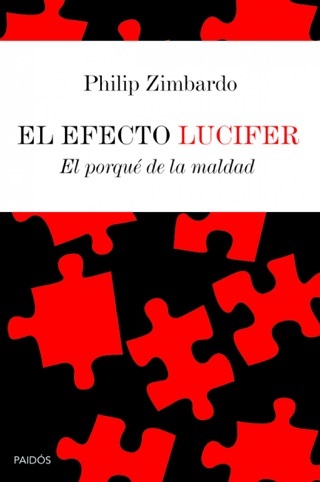 Like Hannah Arendt’s Eichmann in Jerusalem and Steven Pinker’s The Blank Slate, The Lucifer Effect is a shocking, engrossing study that will change the way we view human behavior. 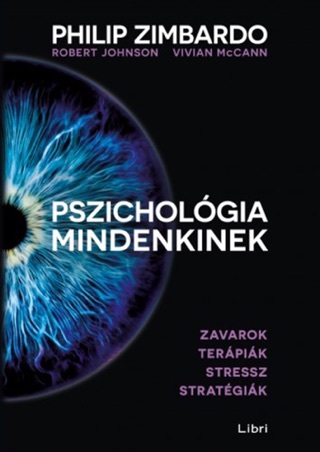 Psychologist Zimbardo masterminded the famous Stanford Prison Experiment, in which college students randomly assigned to be guards or inmates found themselves enacting sadistic abuse or abject submissiveness. In this penetrating investigation, he revisits at great length and with much hand-wringing the SPE study and applies it to historical examples of injustice and atrocity, especially the Abu Ghraib outrages by the U.S. military. His troubling finding is that almost anyone, given the right "situational" influences, can be made to abandon moral scruples and cooperate in violence and oppression. (He tacks on a feel-good chapter about "the banality of heroism," with tips on how to resist malign situational pressures.) The author, who was an expert defense witness at the court-martial of an Abu Ghraib guard, argues against focusing on the dispositions of perpetrators of abuse; he insists that we blame the situation and the "system" that constructed it, and mounts an extended indictment of the architects of the Abu Ghraib system, including President Bush. 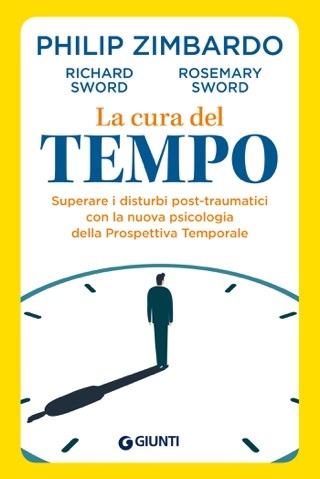 Combining a dense but readable and often engrossing exposition of social psychology research with an impassioned moral seriousness, Zimbardo challenges readers to look beyond glib denunciations of evil-doers and ponder our collective responsibility for the world's ills. 23 photos. 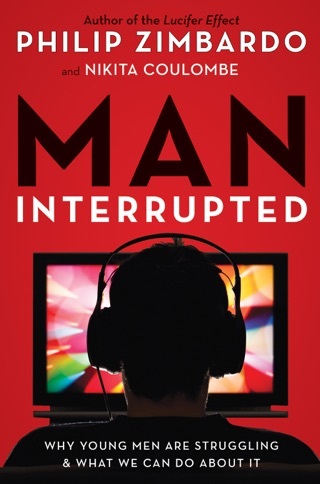 This is a moving book. It drove me to reexamine events I have been involved in during thirty years in the submarine force. As a leader, I feel more educated on how to expose and eradicate microclimates where power imbalances drive bad behavior - hazing and other such activities. Thank you.